MSPmentor 501 honoree MindStream Analytics has announced a partnership with Lavastorm Analytics to provide self-service and analytics software to its enterprise customers. Here are the details. 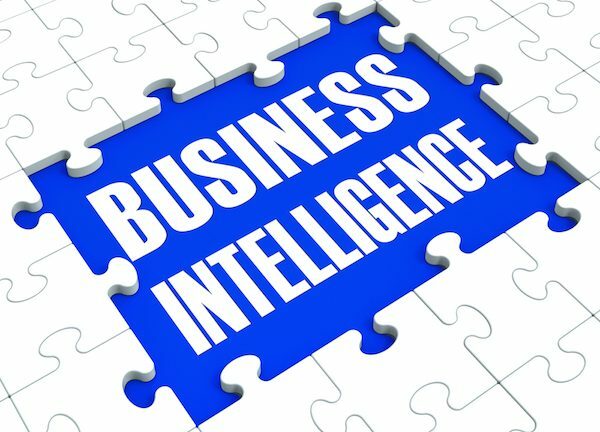 MSPmentor 501 honoree MindStream Analytics has announced plans to bring business intelligence (BI) and analytics technology to its enterprise customers. The Boston-based managed service provider (MSP) this week partnered with Lavastorm Analytics to provide self-service and analytics software to its customers. So what does the partnership mean for both companies and their respective customers? MindStream Analytics ranked 428 on this year’s MSPmentor 501 and continues to explore new ways to support enterprises. What are your thoughts on the MindStream Analytics-Lavastorm Analytics partnership? Share your thoughts about this story in the Comments section below, via Twitter @dkobialka or email me at dan.kobialka@penton.com.